From crafting a killer company description to choosing an eye-catching banner image, we'll walk you through the entire process and we'll reveal some "pro tips" courtesy of LinkedIn. 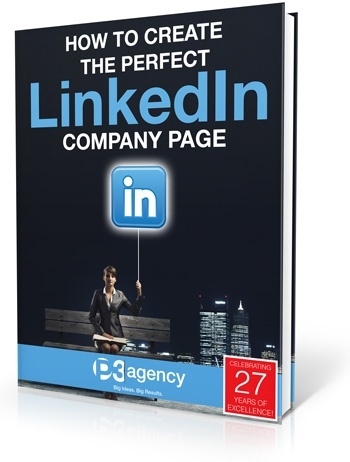 The visual guide is a PDF with examples of the most successful LinkedIn Company Pages, plus insider tips from the folks at LinkedIn. Fill the form out to download your Free eBook Today!